Action Lock Services was founded by Matthew Webley in 1991 right here in Perth. We started out small, with just a small office and one van with a commitment to customer experience and dedication to leading the industry in professionalism. We have grown over the last 25 years and have opened a large shop and retail outlet in Balcatta, and expanding to for mobile workshops stocked with everything needed to provide full locksmith service on the move, anywhere in our area with the most competitive rates in the industry. We provide industry leading call out service, 24 hours per day, seven days per week, rain or shine. If you are in a tight spot, Action Lock Services will arrive in a professional, timely fashion and will not leave until you are satisfied. 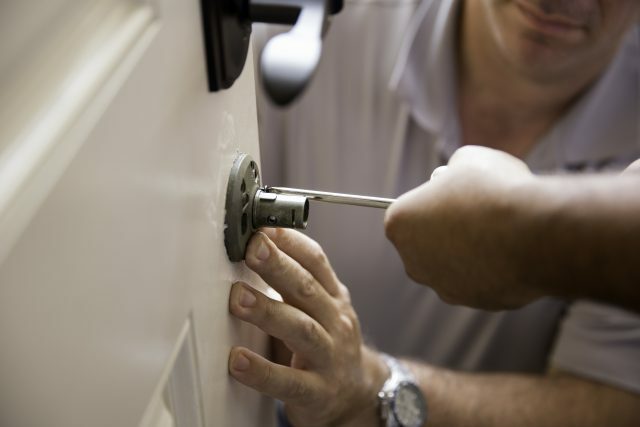 We understand how dangerous of a situation you might be in if you are locked out, and we understand how important it is to get a locksmith to your location if you are locked out of your business, home, or car. On of our highly trained locksmiths will have you back in business or up and running in no time at all. Opening locks and 24/7 call out service isn’t the only services Action Lock Services provides. We also operate a full retail outlet in Balcatta with a full line of locks, safes, and keys to fit your needs. We provide safes of all sizes for both homes and businesses. If you are thinking of upgrading the security of your location, call us out to take a look and offer advice. We will help you decide what will work best, and we will help you with installation. Another service Action Lock Services provides is rekeying services. If you have lost your keys, need to change your keys, or just want a common key that will open all of your locks, we can provide it. We can also re key or provide replacement keys for cars, regardless if its a transponder key or even a proximity key. Action Lock Services cares about the industry and its future. We employ multiple apprentices not only to help young prospective locksmiths gain valuable knowledge and the skills required, while also providing a solid income, but to help the locksmith industry grow and pass on the skills we have for years to come. All locksmiths are trained to the highest possible standards and are experts in the industry. Action Lock Services are members of the Master Locksmiths Association of Australia (MLAA) and are held to the highest standards while maintaining all current locksmith certifications. We are also licensed repairers and are qualified and certified to work on automotive locks. 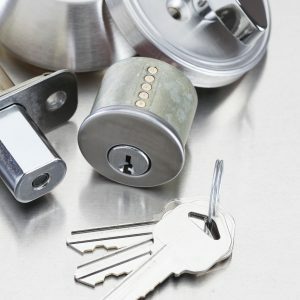 For more information about our locksmith services, or if you are in need of an emergency locksmith in Perth, give the local mobile locksmiths at Action Lock Service a call – 08 9240 7200.